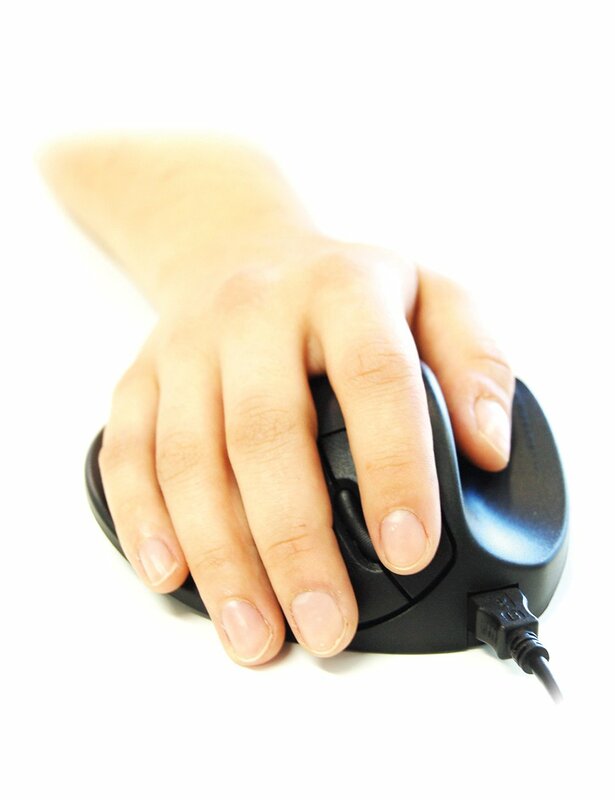 However excellent the functionality of the mouse – we all use it with great ease – most of the time it is too small for the hand while its shape forces hand and fingers in an unnatural gripping position. It lacks comfort. Therefore a group of mechanical engineers re- designed the mouse, and invented the HandShoeMouse. 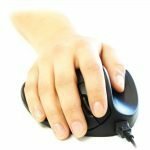 This ergonomically designed input device that helps reduce stress to the nerve in the carpal tunnel and to the muscles in the user’s arm. It has also been shown in clinical trials to reduce discomfort for computer users. Unique design. Can be used right- or left-handed (instantly switchable). Fits most hand sizes. Ideal home-user mouse to suit all the family. Research-based concept. 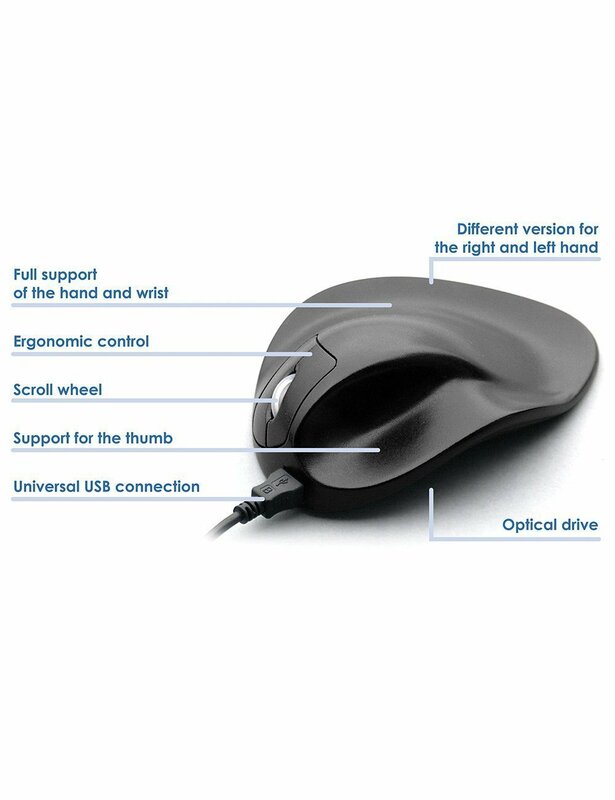 The world’s most compact “ergo” mouse (ideal for laptop users). Zinc base plate to increase weight and stability. Maximum resolution increase. Ergoslider Plus+ has an extremely low, elegant design. 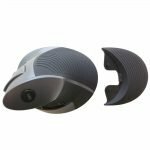 This is to give the user absolute comfort, for a preventive, natural position without tension during daily work with the computer. 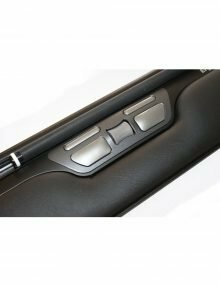 All button functions are centred on the manoeuvre panel for access and natural tactility on the keyboard. 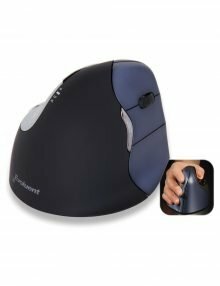 The comfortably soft removable wrist support gives a nice rest for the wrist and can be supplemented, when necessary with a larger and deeper support for increased comfort. 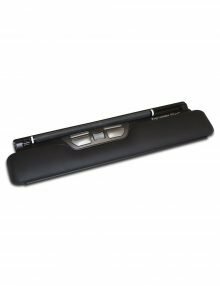 Ultra-slim design and unlike other pointing devices, the bar can easily be removed and be cleaned. 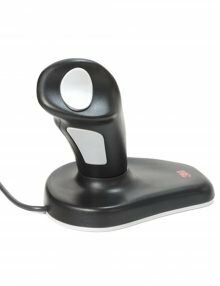 The Evoluent Right Handed Vertical Cordless Mouse offers the versatility and flexibility of working without the restriction of cables for more relaxed mousing. 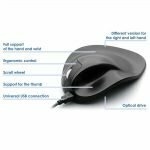 The patented shape of this ergonomic mouse supports your hand in an upright neutral posture that avoids forearm twisting, reducing wrist pain. The buttons are carefully placed, insuring users don’t have to contort their fingers to operate them, unlike many traditional mice. Featuring a practical compact USB wireless adaptor with narrow profile to avoid blocking other usable ports. 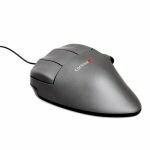 This Evoluent mouse operates at 2.4Ghz and up to a 30 foot range with 1200dpi optical resolution.